In collaboration with illustrator and designer, Lisa McConniffe to create a set of images to represent the women who are not afraid to be unashamedly themselves. 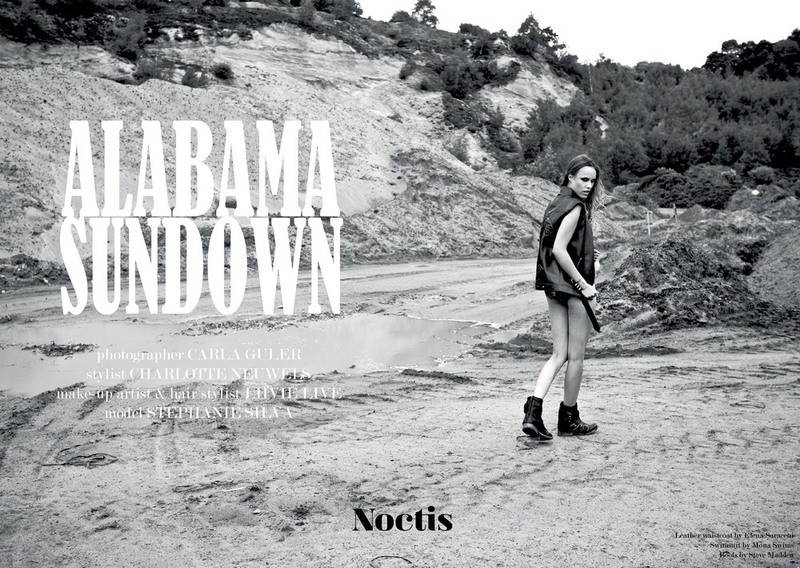 Elena Saraceni in Noctis Magazine’s Web-editorial “Alabama Sundown” watch the full story in the link below. 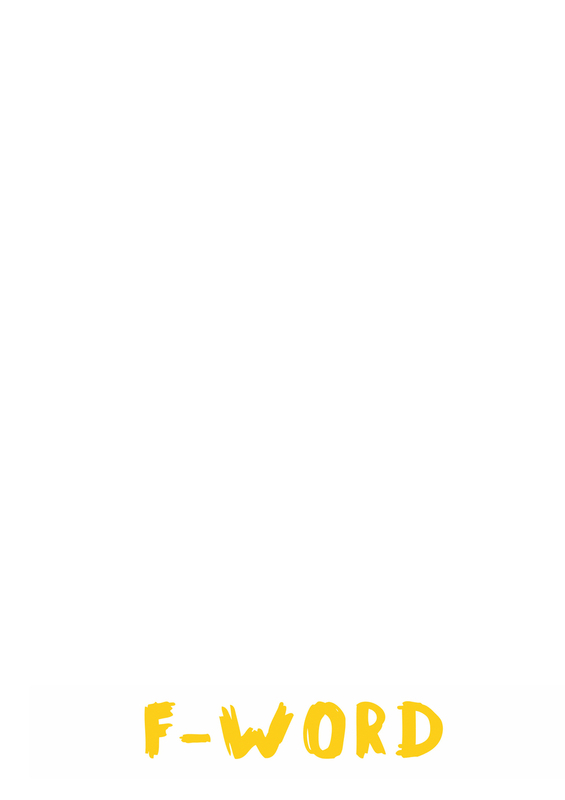 Stuff that Elena Saraceni Likes. Fashion related stuff or not.